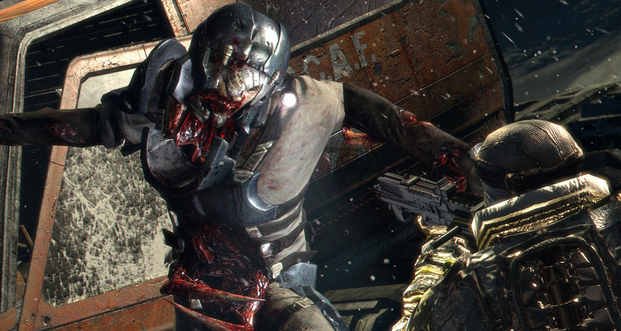 Earlier today, we ran a story saying that work on Dead Space 4 has stopped due to sluggish sales of Dead Space 3. Well, both EA and Visceral Games have responded to the matter. Dino Ignacio of Visceral games said that "the reports of our death were greatly exaggerated." EA also mentioned, in a statement to Kotaku, that the Dead Space IP remains important to EA and they're pleased with sales figures. Additionally, the rumors reported this morning are, apparently, "patently false." For the record, Dead Space 4 hasn't even been officially announced.